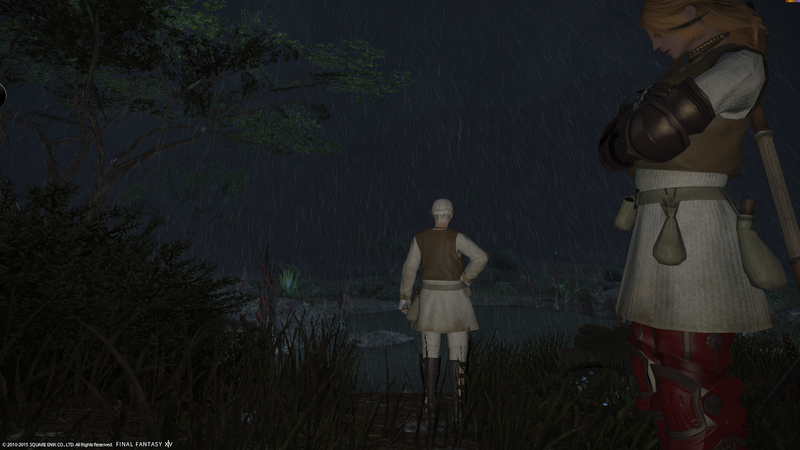 Some of Saturday, and a good chunk of Sunday, Chaide and I spent time working on our main story line quests to unlock our mounts and Grand Companies. 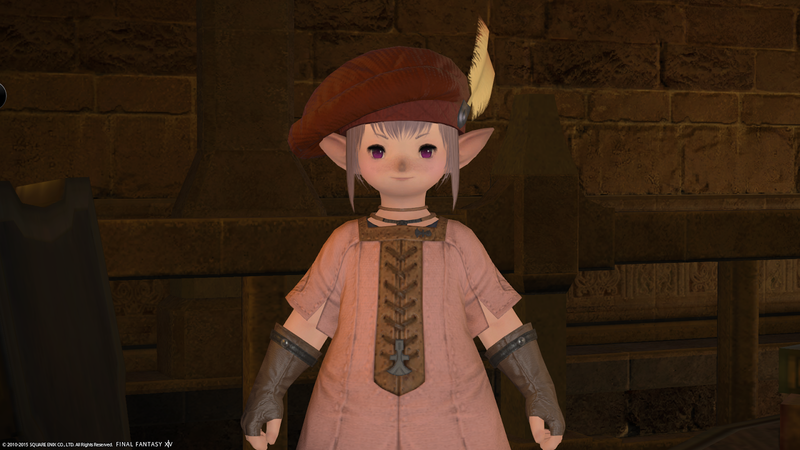 We were sent off to meet with a singing Lalafel named Tataru who was absolutely adorable, and sent us down to meet the Scions of the Seventh Dawn, with Minfilia as the head. 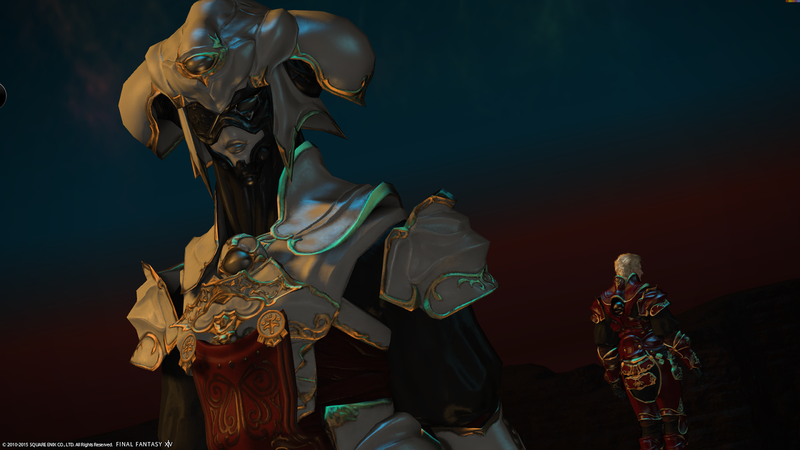 I took a lot of screenshots, so I won’t post them all, but it was a lot of fun learning some of the lore behind the Scions and how they were formed after the organizations in 1.0 disappeared with the rebirth of the game. 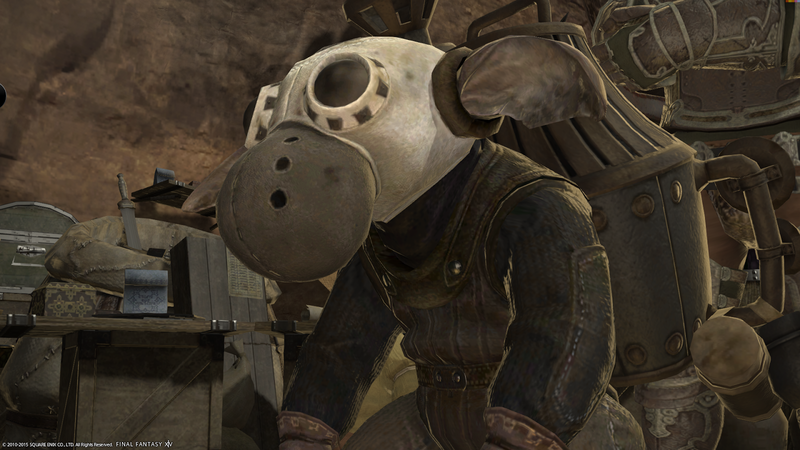 Once we finish the main story, I’d like to read up on more of the lore of various organizations and such. I’ve been holding off on a lot of that because I don’t want to inadvertently spoil myself. 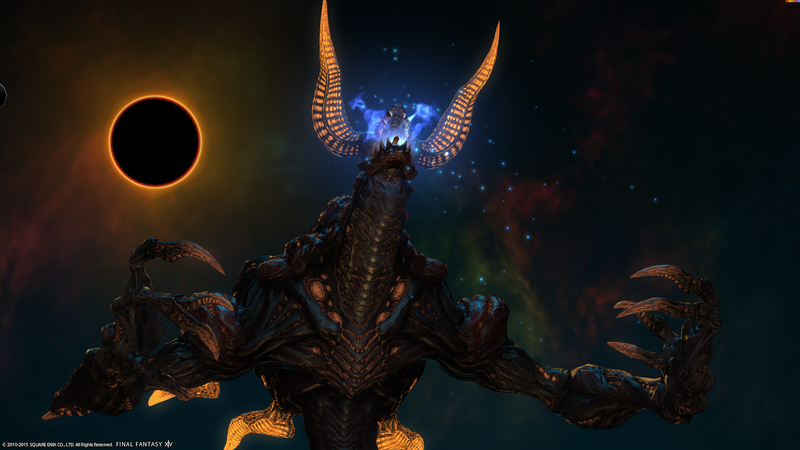 Which, slightly off topic, is something I can give major kudos to the FFXIV community: they do not spoil events/story. Even if it’s something that’s been around a while/considered common knowledge. 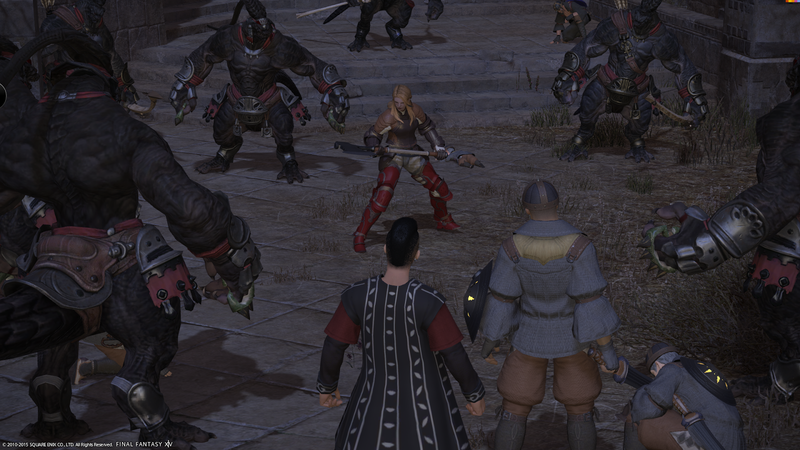 The Scions then send us running back and forth multiple times across Thanalan, which was a bit of a chore. It’s probably the only part of the game so far that we’ve gone, “Ugh, really?” at. Which is awesome! 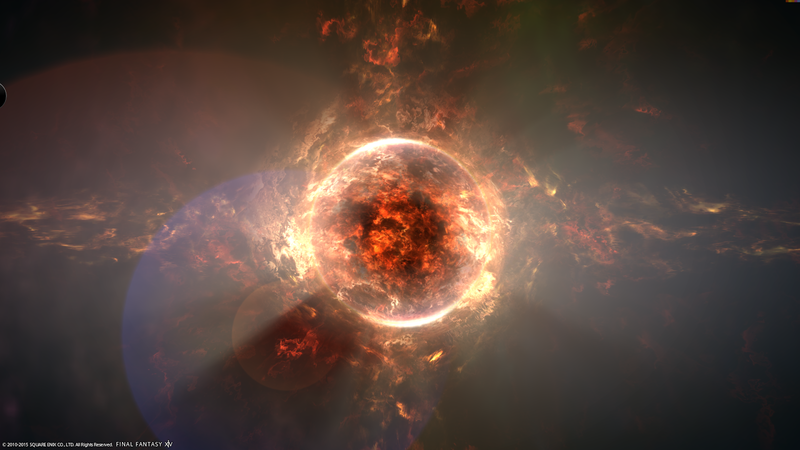 So, speaking of spoilers, there might be a few coming up. 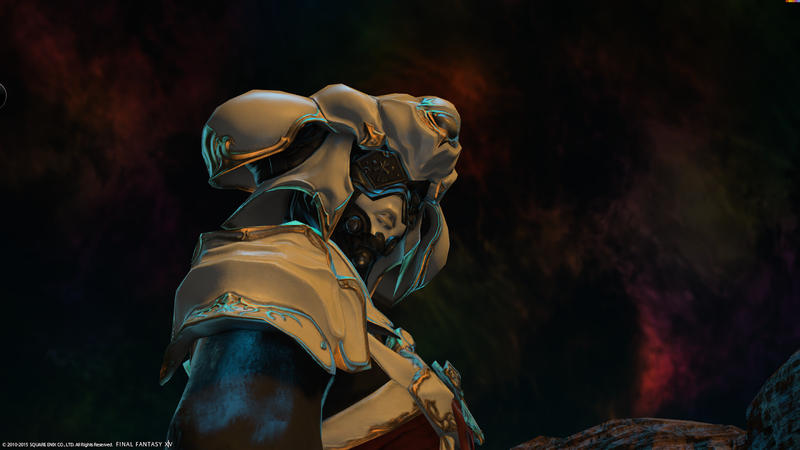 Eventually, the Scions want to figure out what the hell is going on with the people disappearing and how the Amalj’aa are involved. 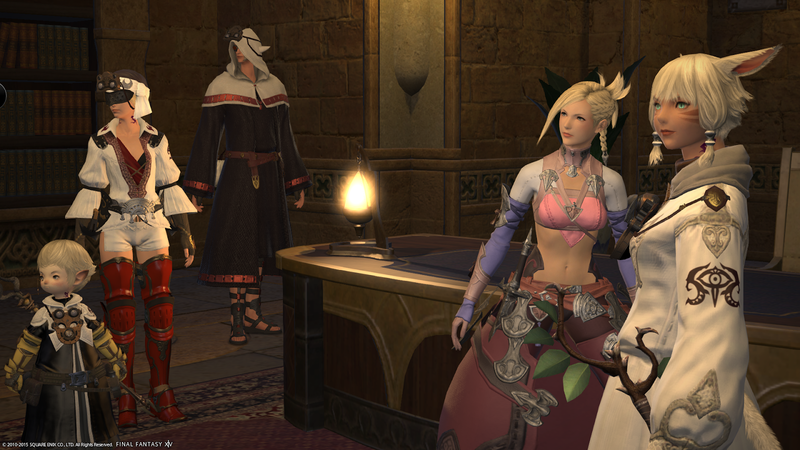 So Thancred and myself set a trap. The guy kidnapping people ends up being Ungust. Who’s saving his people by… selling out his… people… yeah. 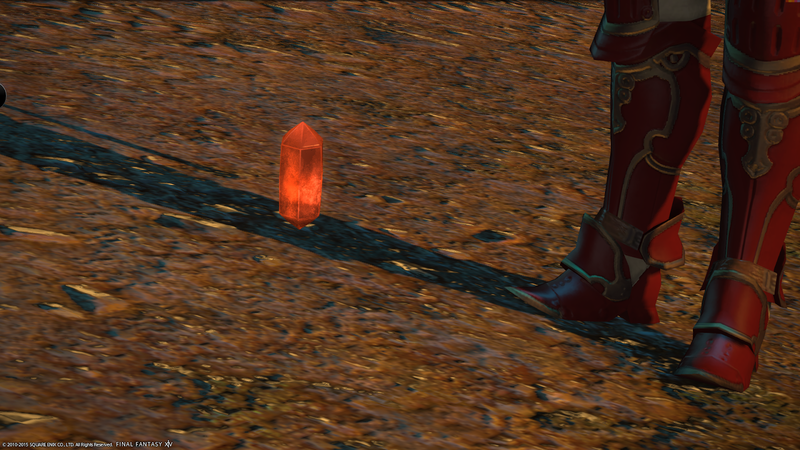 Then we had to do some more running around and bringing a dagger to someone to imbue with materia? I’m glad to have it explained to me what materia is and what it does, but it felt a little out of place in the chain of events. The cut scenes were amazing. 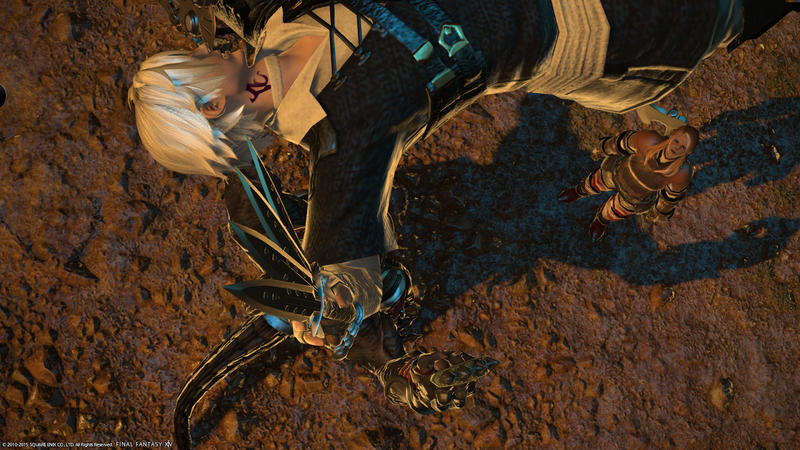 The fight itself was fairly simple, and having a FC-mate help out with the few mechanics was a lot of fun. 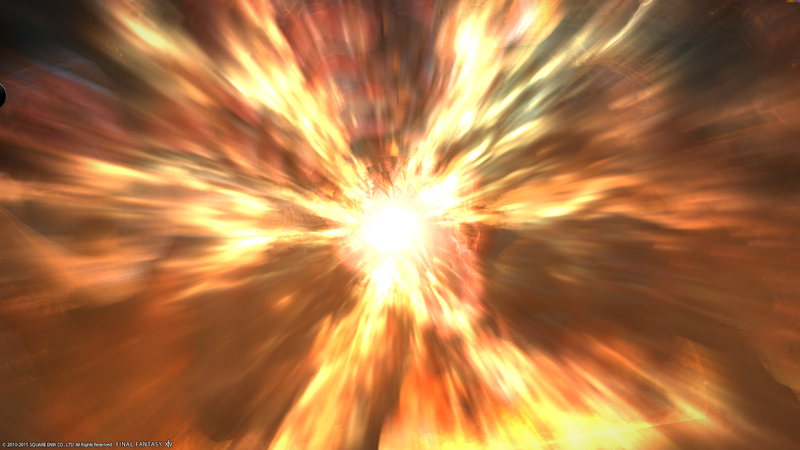 We ran a pick up after completing it with some FC help, and we wiped a few times because our Dragoon wasn’t switching to the nail. But we eventually got it with a little finagling and living on the edge. Can’t wait to see what else the main story brings! 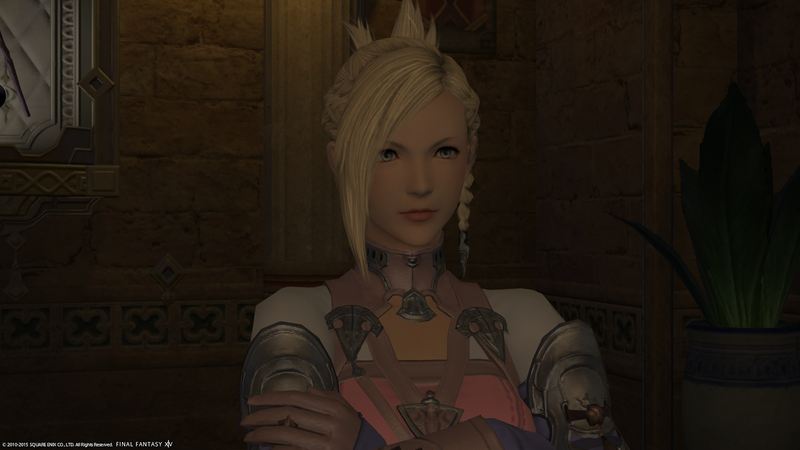 Latecomer to your blog, so I don't know how far along you are right now, but I'm working PLD and WAR right now and… the quests are disturbingly easy. The MRD quest at 30 was pretty cool, at least, but for the most part they're nothing like the epic fights and stories I've seen on my other 4 classes I've gotten to 50 so far. 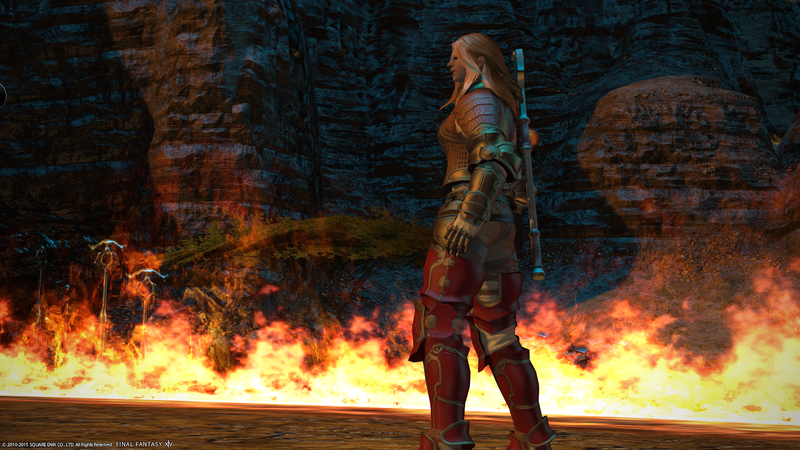 OTOH, I like tanking, and sometimes it's nice to have a phone-it-in quest instead of needing to be epic all the time too, so….take that for what you will. 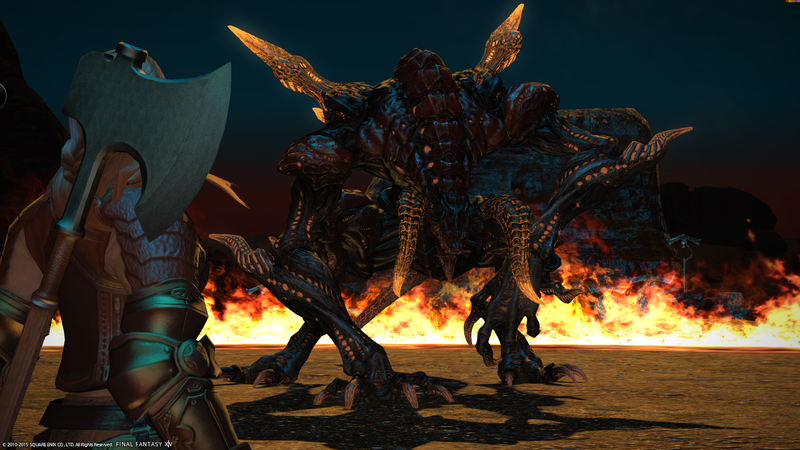 I'm looking forward to doing more Primal fights. 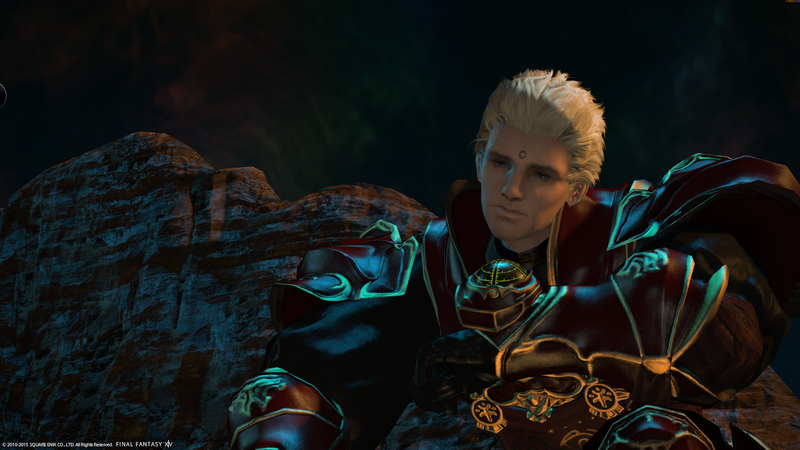 I do hear Garuda is a pain, though I'll make that decision myself once we get there, hehe. Thanks! We had lots of fun, even in the PUG that we had some trouble with, haha. She was the 1st fight that a DF group I was in couldn't get. 2nd group had several wipes, but eventually pulled it out. 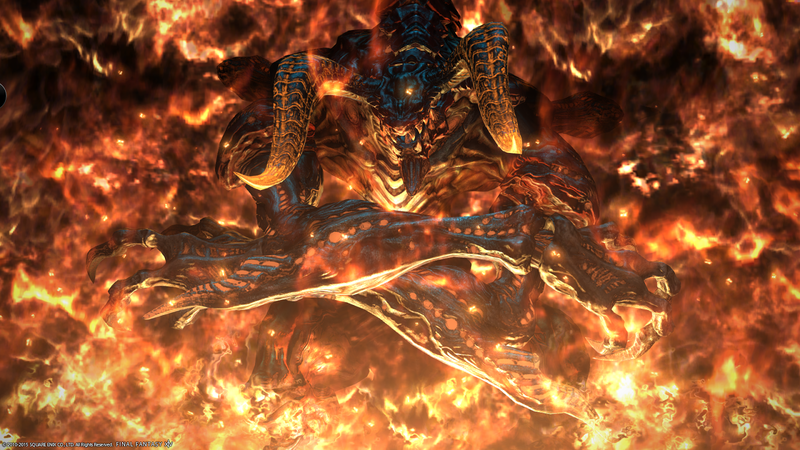 Interestingly enough, Garuda (Hard) is actually easier due to over-geared level 50's doing it with you. Go figure. Indeed. Assuming I'm on, I'll happily come help!